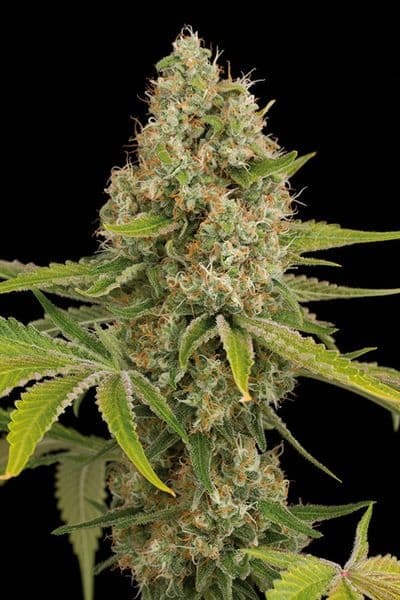 DINAMED seeds have been introduced by Dinafem Seeds as their very first high CBD strain with non-psychoactive effects. 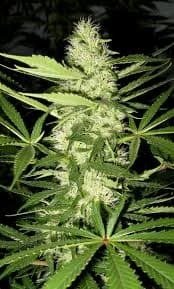 It is a cross between two Pure CBD 4 strains. CBD is the active ingredient present in the cannabis plant which is very useful in treatment of various diseased conditions. The psychoactive effects that come with THC content are minimal here. 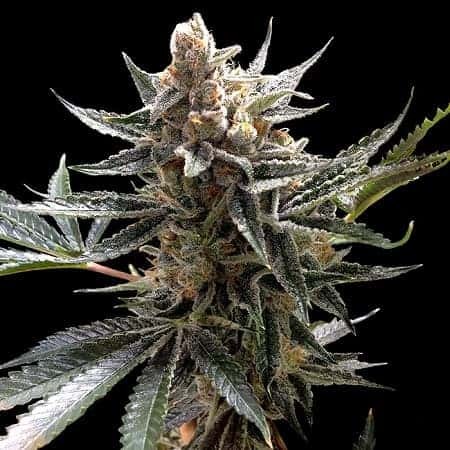 DINAMED seeds have been introduced by Dinafem Seeds as their very first high CBD strain with non-psychoactive effects. 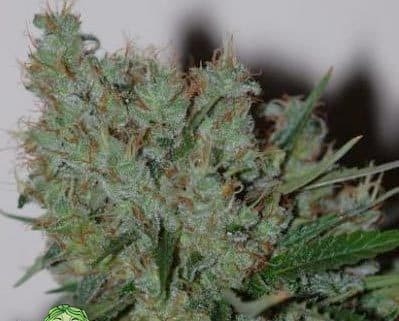 It is a cross between two Pure CBD 4 strains. CBD is the active ingredient present in the cannabis plant which is very useful in treatment of various diseased conditions. The psychoactive effects that come with THC content are minimal here. 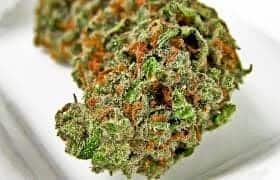 This strain is perfect for those who are looking for a moderate and gentle high rather than a stoned one. 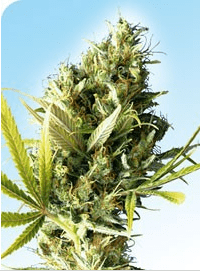 The plant has its origin in the CBD rich strain called Dancehall. 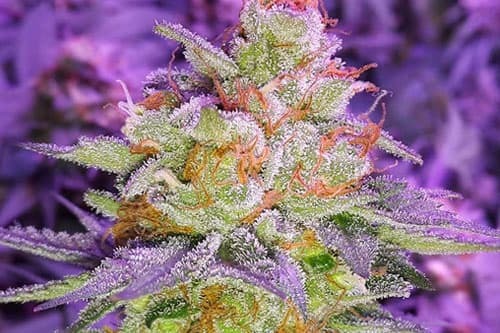 It exhibits all the properties of a Sativa strain. The long and thin leaves along with big branches on the side are some of them. The flowers have a purplish colour which is excentuated when the temperature falls at night. 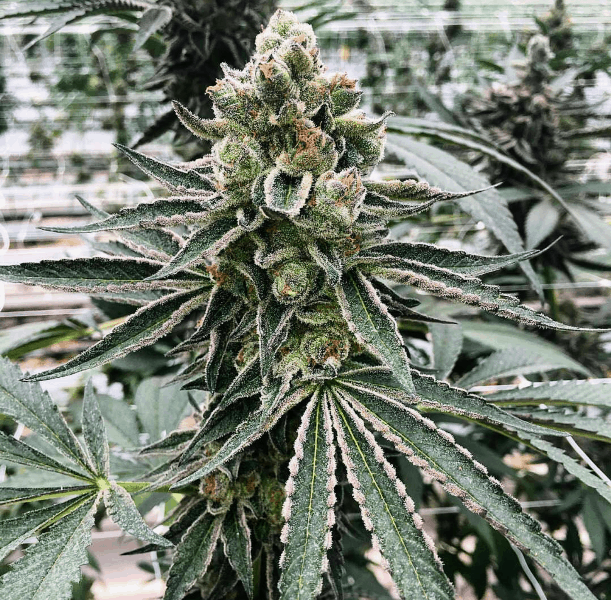 By virtue of its high CBD content, the number of glandular trichomes are less compared to the basal trichomes which are present in the flowers. The buds are not as resinous as in high THC plants. 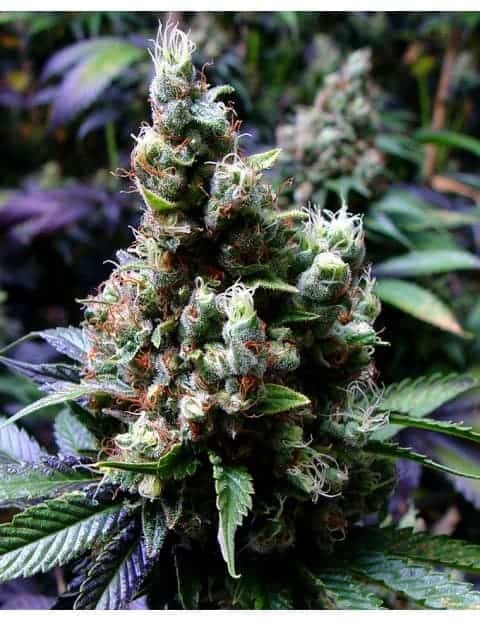 The plant emanates a fruity smell with an orangey taste. 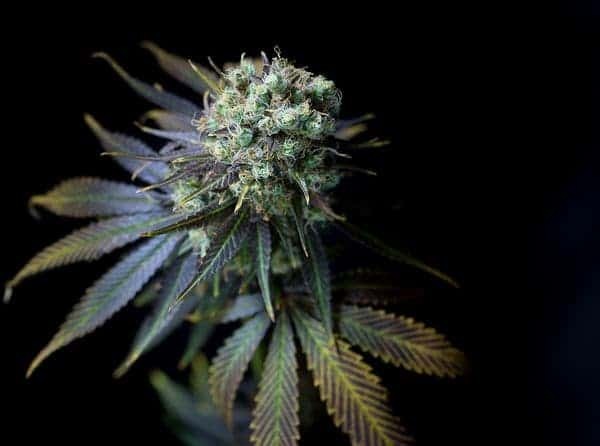 Another Sativa trait is the vigour and tall growth of the plant which completes flowering within 60 days. 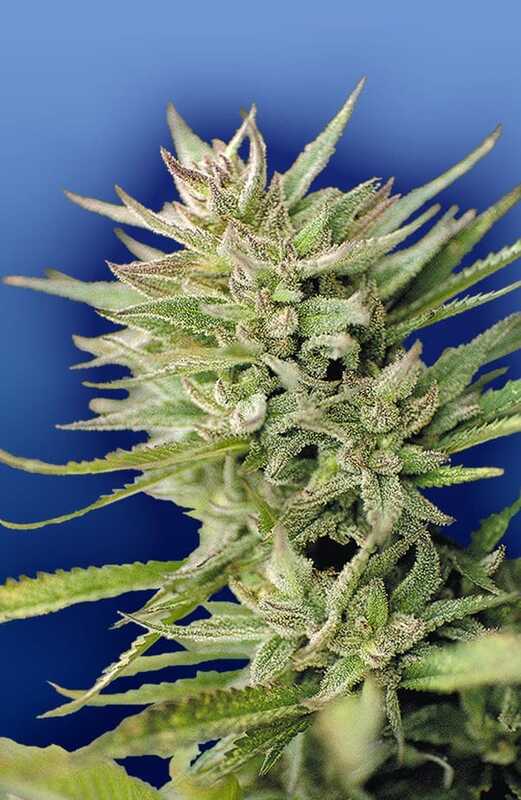 The effects of DINAMED Seeds is mainly by virtue of its CBD content. It induces a slow and gentle relaxing effect. The extreme high and stoned feeling that comes from a high levels of THC is absent here. It is used in treating medical conditions like stress, nausea, etc. The anti inflammatory effects can be used to relieve muscle tension and multiple sclerosis.